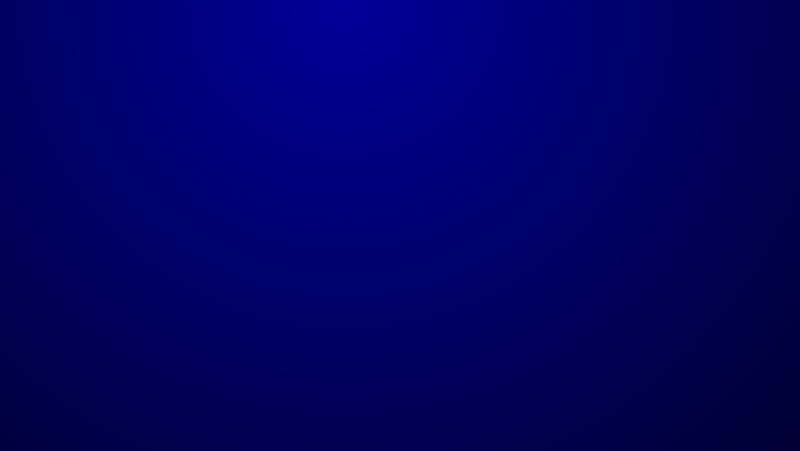 Home Page - Barry Electronics - Since 1979! 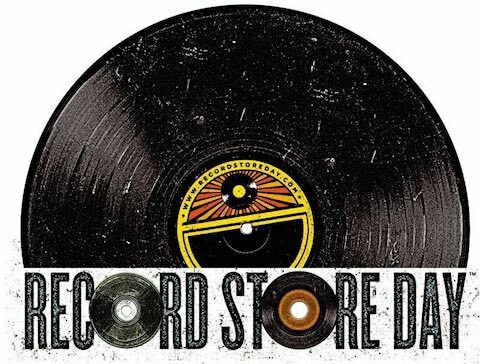 Saturday April 16th, 2016 Barry Electronics will be at Groamy CD's & Tapes on Robb Ave. in Lima passing out goodies! 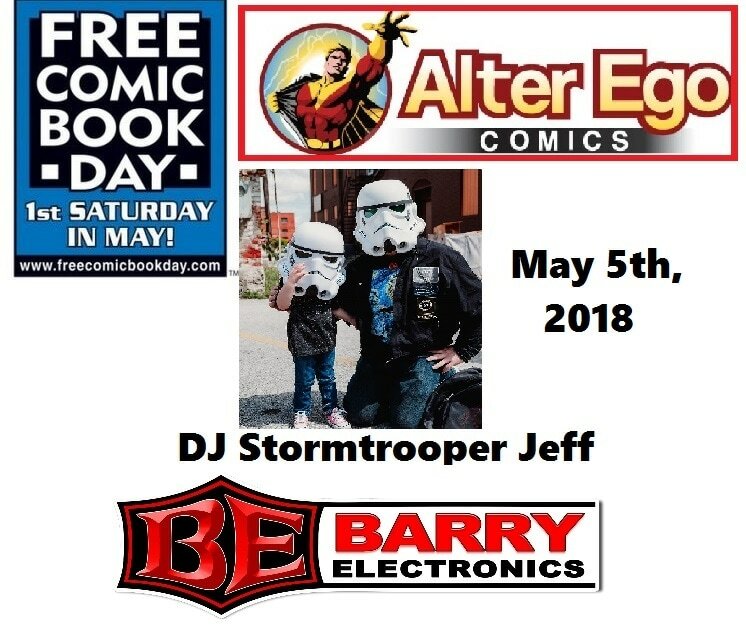 For the 3rd year in a row Barry Electronics is proud to be playing music and pleasing the crowds at Alter Ego Comics on Main St. in Lima for Free Comic Book Day 2016, Saturday May 7th, 2016! 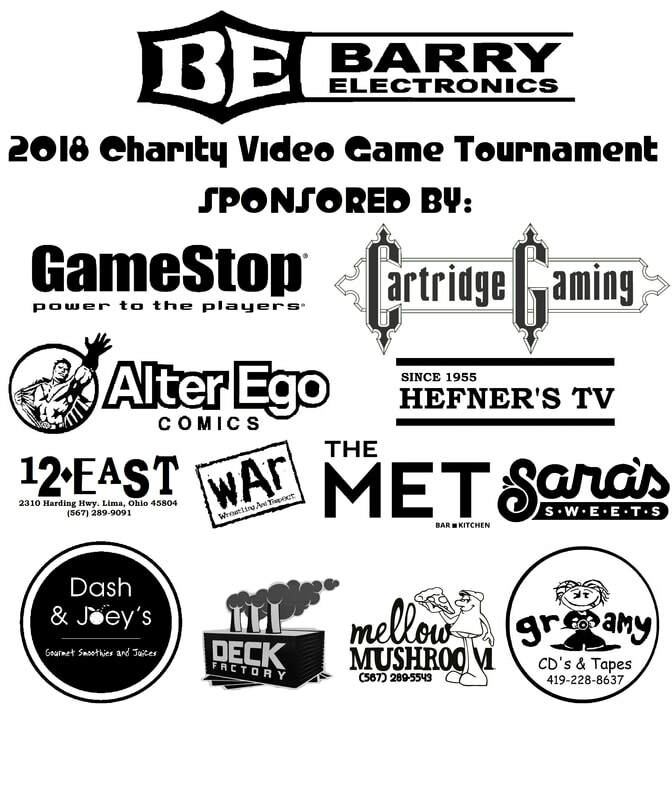 The 11th Charity Video Game Tournament right here at Barry Electronics will be on Saturday April 23rd, 2016! 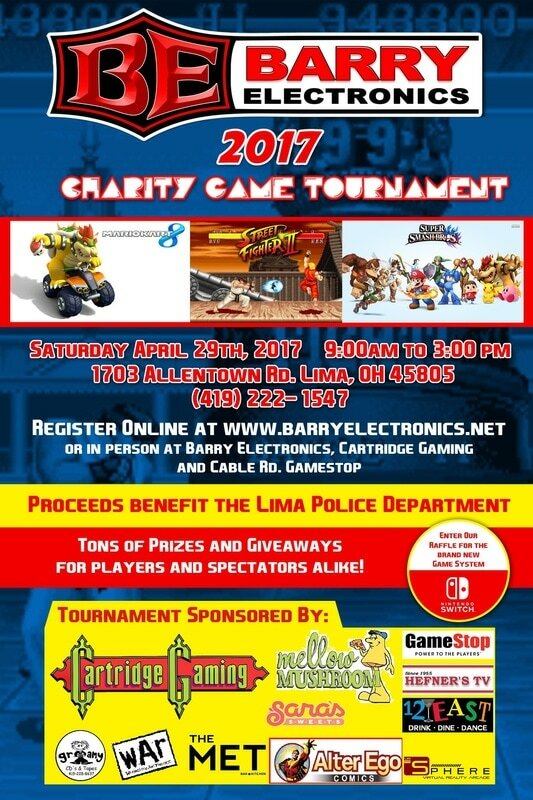 Registration coming soon!! 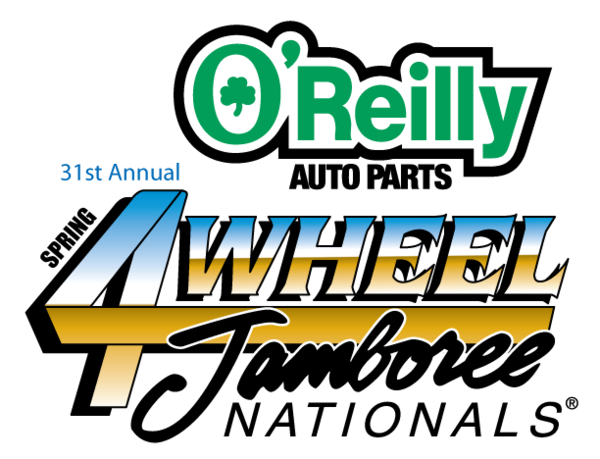 Once again we pack up and head to the Allen County Fairgrounds in Lima Ohio Friday May 20th through Sunday May 22nd, 2016 for the 31st Annual 4-Wheel Jamboree! 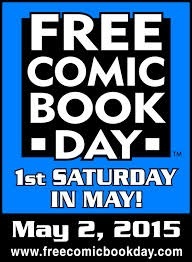 Stop by our tent for exclusive once a year deals and specials!!! 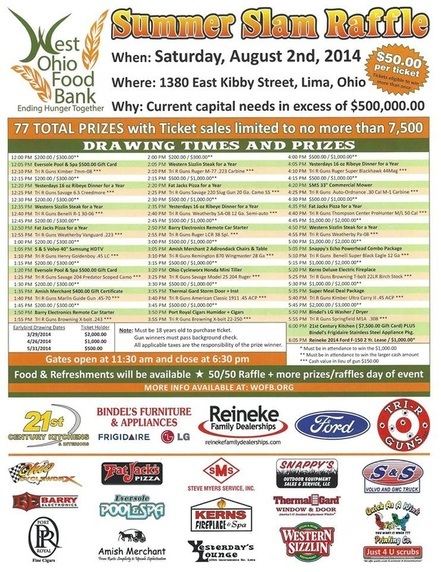 We finished 4th, in our first scarecrow attempt!